Bitcoin has been on a bit of a roller coaster ride the past few months. After climbing to over $16,000 in December, the price of bitcoin has tempered a bit at $8,950 as of this writing. 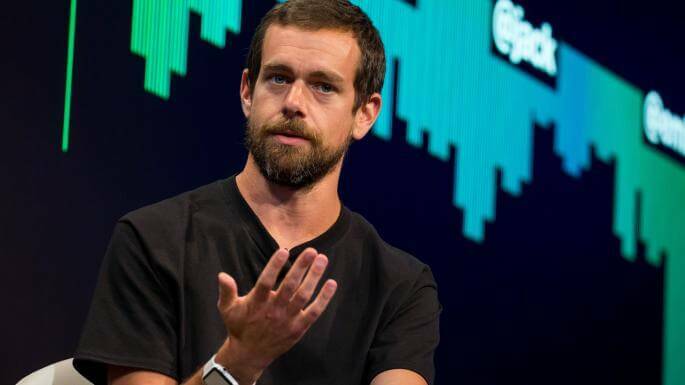 Despite the prospect of a major bust by economists, Twitter CEO Jack Dorsey believes in about 10 years, it will be the only currency the world uses. During a recent interview with The Times, he believes that the "world ultimately will have a single currency, the internet will have a single currency." He thinks it'll probably happen over the next ten years or perhaps sooner. Many might say that's a very...optimistic timeline even if bitcoin eventually becomes the leading world currency, supplanting the American dollar. Now obviously, switching the world from thousands of different currencies to a single currency would be a seismic and monumental shift not only in economic policy but also political policy. While some countries such as Japan, the United States, and the European Union fully embrace bitcoin, other countries such as Bolivia and Cambodia either discourage or outright ban the cryptocurrency entirely. China allows private parties to hold and trade bitcoin but not financial firms like banks. Because bitcoin is decentralized, nations cannot technically shut down the bitcoin network or change how it works. For Dorsey's part, he actually owns at least some amount of bitcoin and his other company, Square, added the option to buy and sell bitcoin directly from the Square Cash app. Major online retailers like Microsoft, Dell, and Newegg accept payments in bitcoin. However, because of high transaction fees and the relative high value of the currency, consumers may be unwilling to actually make purchases with bitcoin. Despite those challenges, Dorsey believes they will eventually be overcome and bitcoin will be used to buy something as trivial as coffee and groceries. As the Internet and globalization continue to rise, perhaps bitcoin (or another rival cryptocurrency) will be yet another tie that binds us together.